The Ba Na Hills Golf Club has been awarded ‘Best New Golf Course in Asia Pacific’ and ‘Best Golf Course in Viet Nam – the 1st Runner Up’ at the 2016 Asian Golf Awards. 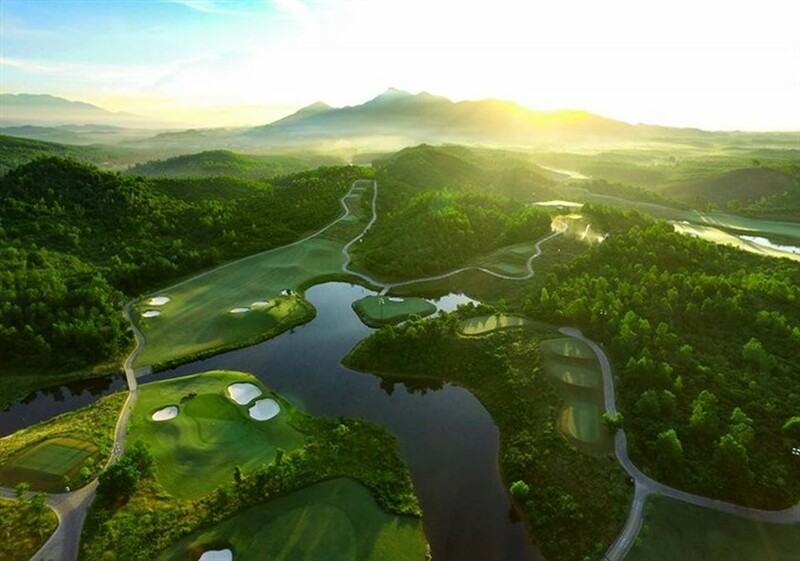 An overview of Đà Nẵng’s Bà Nà Hills Golf Club, recently named the best new golf course in Asia Pacific. 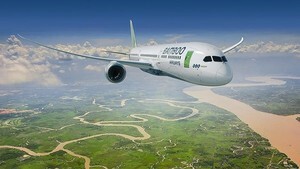 Deputy director of Da Nang city’s Tourism Department Nguyen Xuan Binh said the results were announced at the 2016 Asian Golf Awards Gala Award Presentation Ceremony in the Royal City of Hua Hin, Thailand last weekend. The 165ha Bà Nà Hills Golf Club, situated 25 minutes away by car from Đà Nẵng’s centre, opened in April and is the first golf course in Việt Nam allow golfers night access due to its state-of-the-art lightning system. The course, which was designed by former world No 1 Luke Donald, features 18 tour-calibre holes, stretching 7,858 yards from the championship tees. The Đà Nẵng-based golf course is already among the the most favourite golf sites in central Việt Nam along with Greg Norman’s Đà Nẵng Golf Club and Nick Faldo’s Laguna Lăng Cô in Thừa Thiên-Huế and Montgomerie Links in Quảng Nam Province. The Bà Nà Hills GC is managed by IMG and owned by Sun Group, one of the leading property investors in Việt Nam. In 2012, the Montgomerie Links golf course was included in the Forbes Travel Guide list of Asia’s 10 Most Elite Golf Courses and was named Việt Nam’s best course.